Supreme Court Justice Ruth Bader Ginsburg now has a new shirt she can wear for her workouts. The associate justice wrote to the US Women's national soccer team last month, thanking them for a jersey that honored her during the team's SheBelieves Cup. 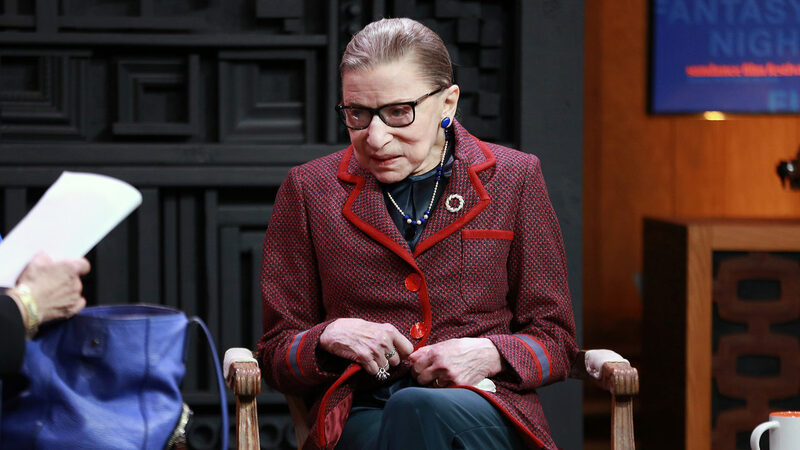 Defender Becky Sauerbrunn had worn the jersey with Ginsburg's name on her back for the SheBelieves Cup, which celebrates trailblazing women, and gifted it to the associate justice.